The Old House is ideally placed to see Romsey's many visitor attractions. 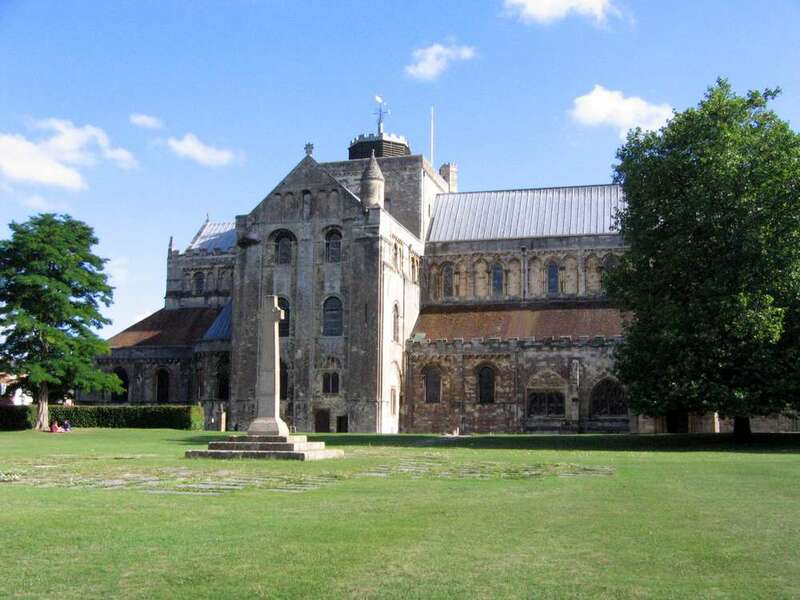 The 11th century Romsey Abbey and medieval King John's House are a short stroll away. 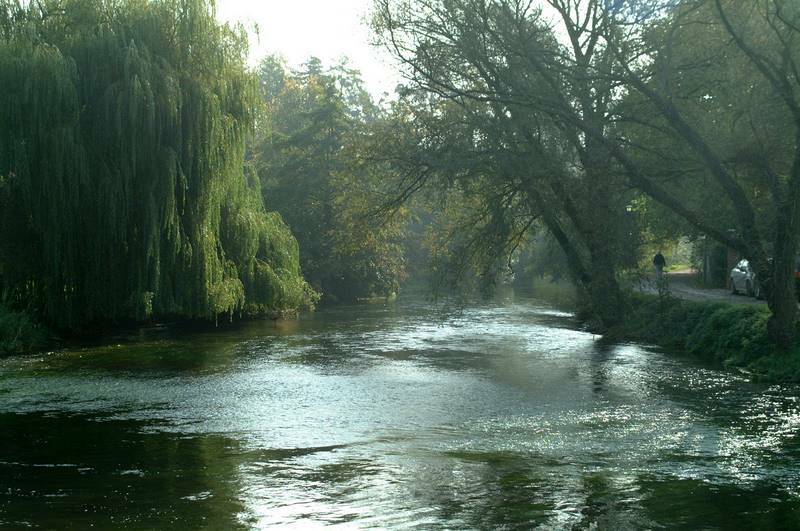 A walk to War Memorial Park and the beautiful River Test is a perfect way to spend the afternoon after Sunday lunch at The Old House. Click on the images below for photographs of Romsey throughout the year.